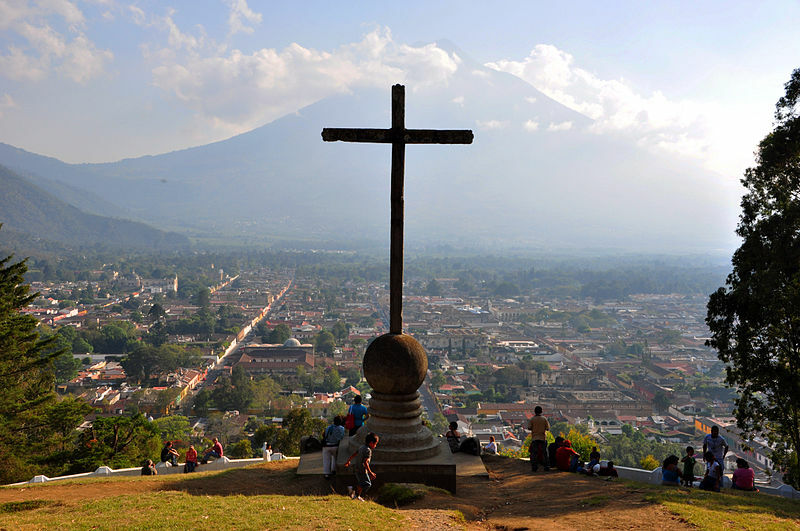 We are just about finished preparing for our service trip to Guatemala. I will be taking my two eldest children with me. I am excited for the opportunity and humbled by their willingness to go serve people who live in extreme poverty in a developing country. The phrase, “a child will lead them,” is truer than you know. As the three of us we going out to run errands last night, the thought came to me that we are not the only ones preparing for this trip. Jesus is too. This is as true across the street as it is across the globe. Jesus is preparing a place for you. This entry was posted in Uncategorized and tagged community, kingdom, love, mission, presence on June 14, 2013 by Brook Fonceca.